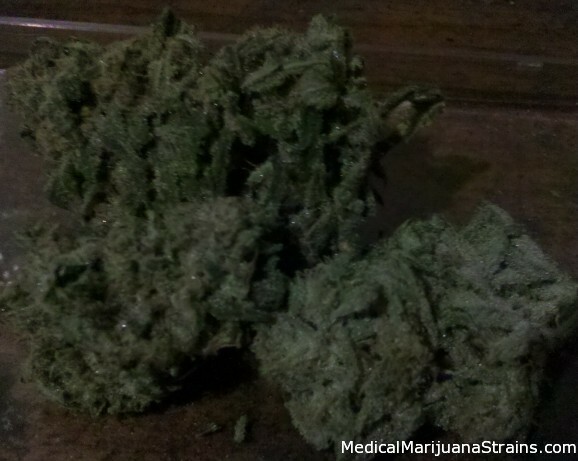 Looks: super frosty,light green with orange hairs. Smell: not overpowering, it has a sweet almost floral aroma. Effects: expansive, euphoric, full body high that starts behind the eyes and quickly works its way throughout your body. Looks: Distinctive army-green color and spiky appearance. 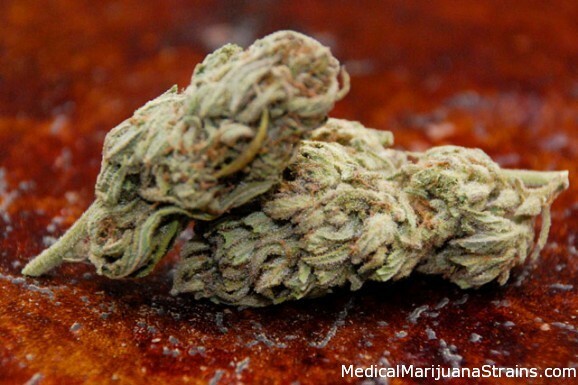 Smell: A sour, dank, hash-like smell. Taste: Unmistakable earthy and sour flavor with just a hint of spiciness. One of the most expansive smokes, but smooth all the way through. 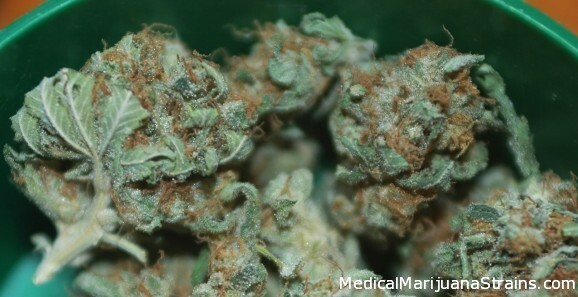 Effects: Trainwreck is my “desert island” medication – the perfect blend of sativa and indica effects that rarely fails to satisfy. Mildly euphoric, very spacey, and just the right amount of body buzz. One of the best medications for relaxing with music or other artistic occupations. Also a good social medicine. Good Strain For: Depression. Pain relief. Anxiety. Effects: Very strong head high. Massive couch-lock after smoking. 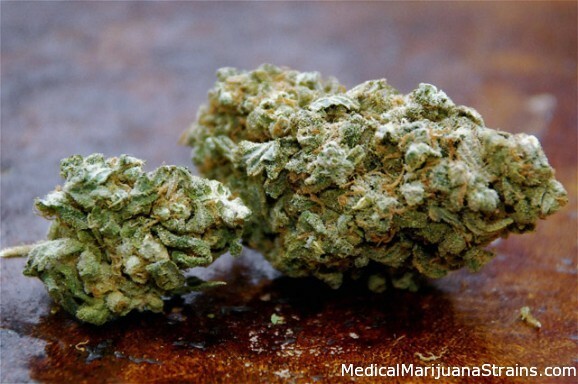 Type: Sativa Dominant. 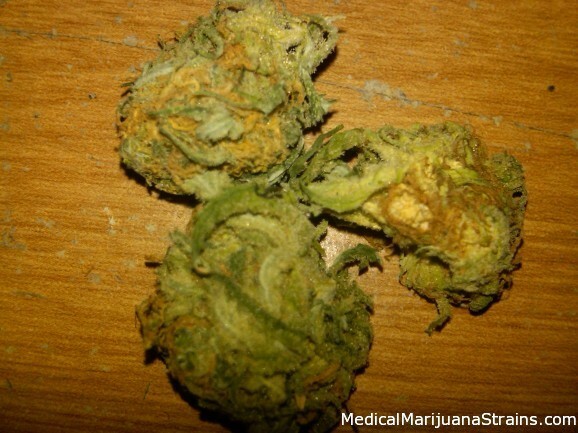 Though I dont know the exact percentages, my guess is about 85% Sativa. 15% Indica. Good Strain For: Right now im high off of this and i have sunburn and i can tell you its deffinately good for chronic pains, it just takes your mind off the pain. Though i cant say for sure, i would guess it would also be good for; ADD, low appetite,low appreciation of life,low creativity. 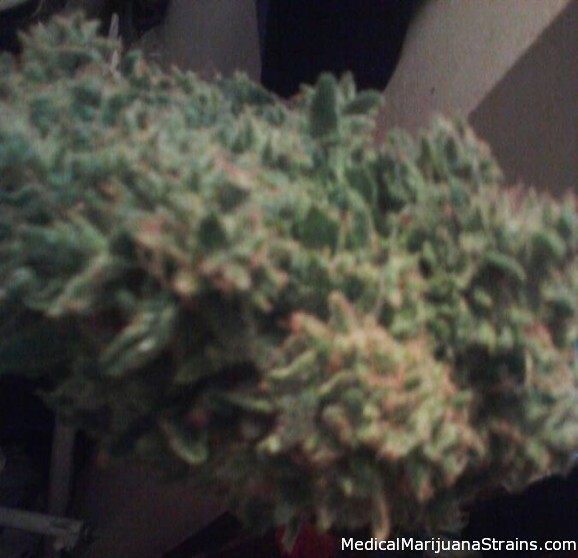 Looks: Solid, Tight, Light green buds with orange hairs coated in crystals. 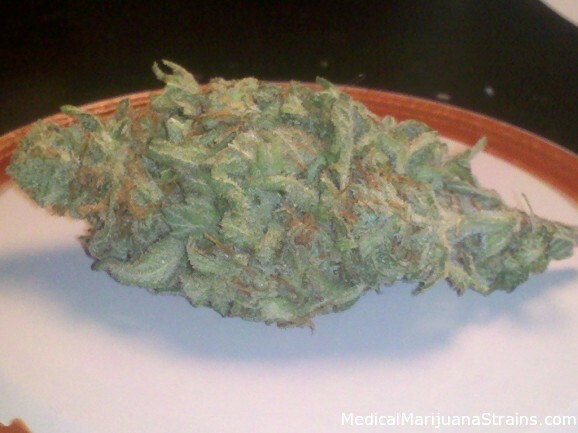 Effects: Drowsiness, Happy, Hungry, Cloudy Headed, Calming / Relaxing, and Pain Relief. 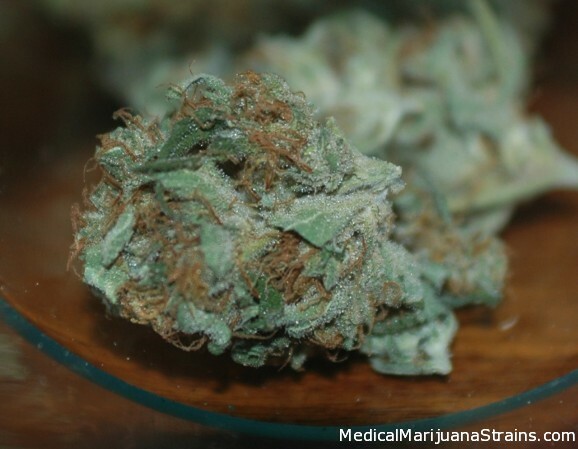 Good Strain For: Insomnia, Depression, Anxiety, Appetite Stimulant, Cramps associated with PMS, RLS, DDD, Nausea, Muscle aches, and helped ease some pain caused by nerve damage.